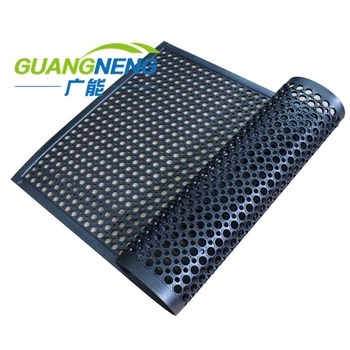 washing room mat, operating room mat, heat resistant rubber mat. 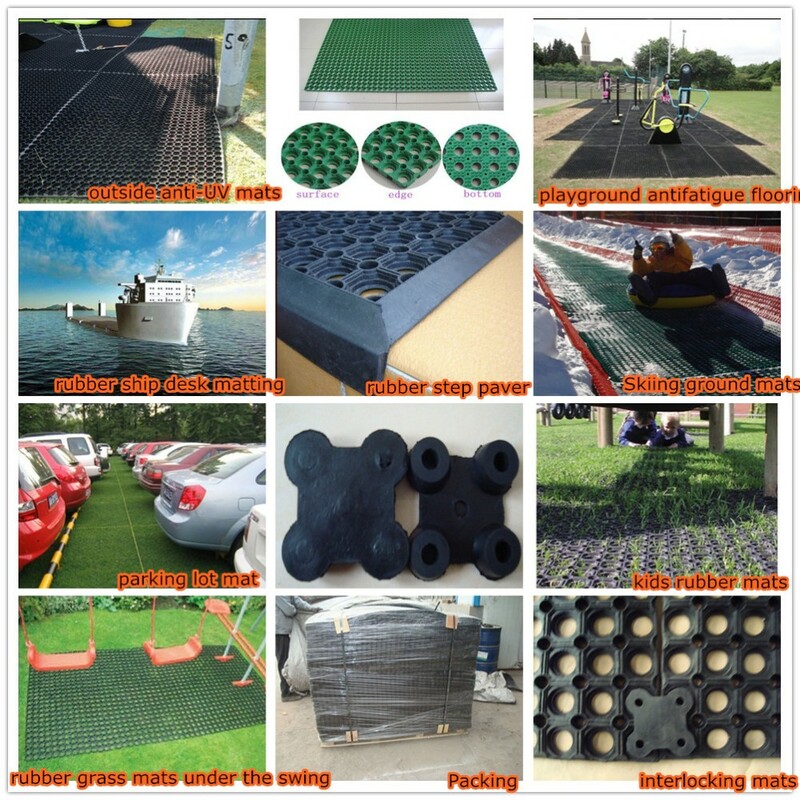 Rubber Border,Tires Stop Chocker,Rubber Seaweed Fence Boom,and so on. 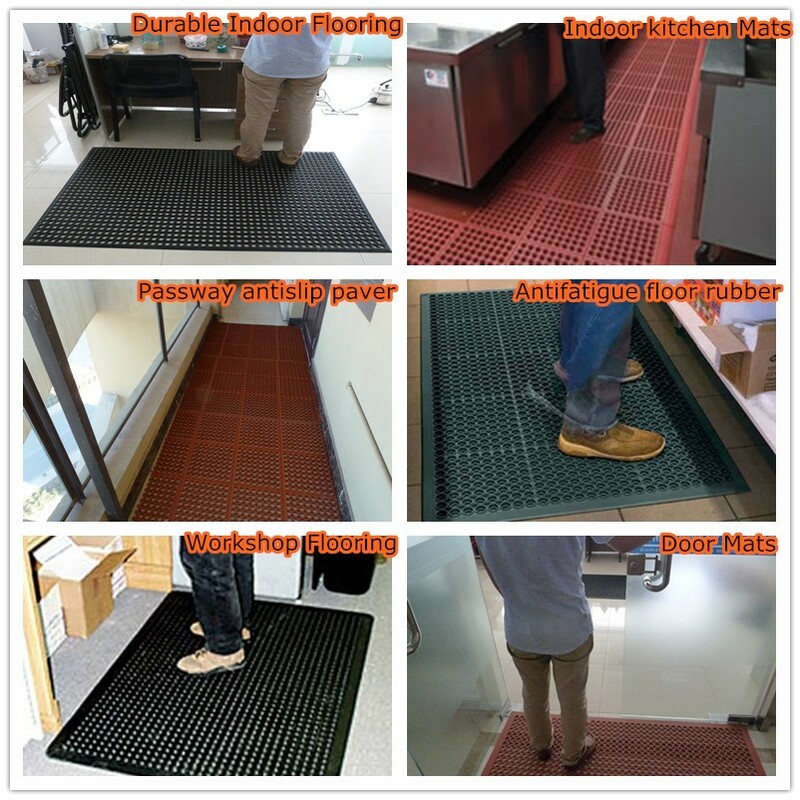 Made of mixed natural rubber and recycled rubber, soft, endurable, elegant, anti slip and water resisitant design. BSCI, ASTM,SGS,EN1177 and so on. 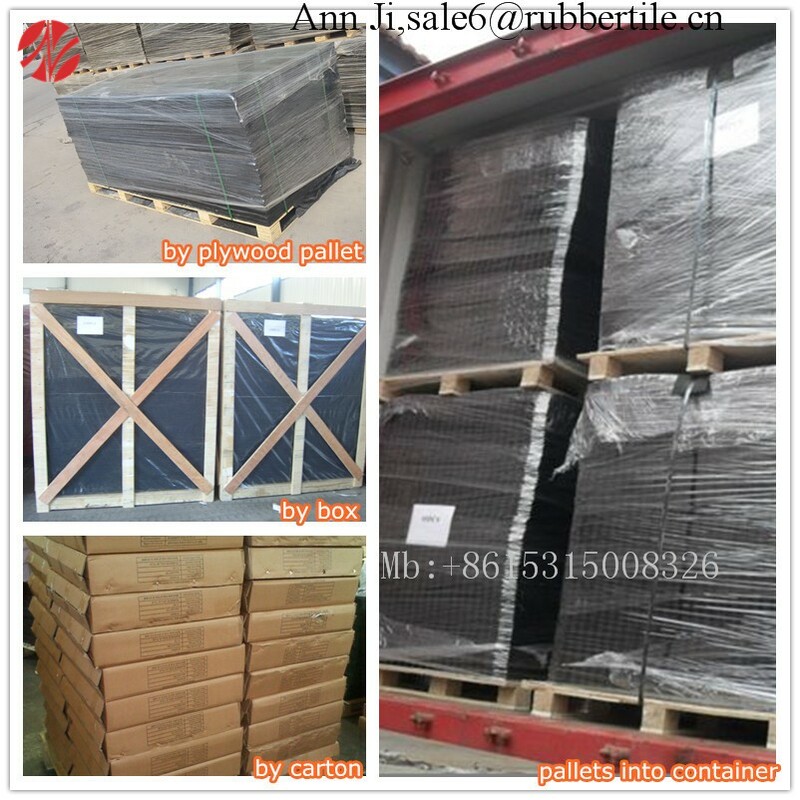 Packing:pallet,box,carton,rolled can be choose or customized. 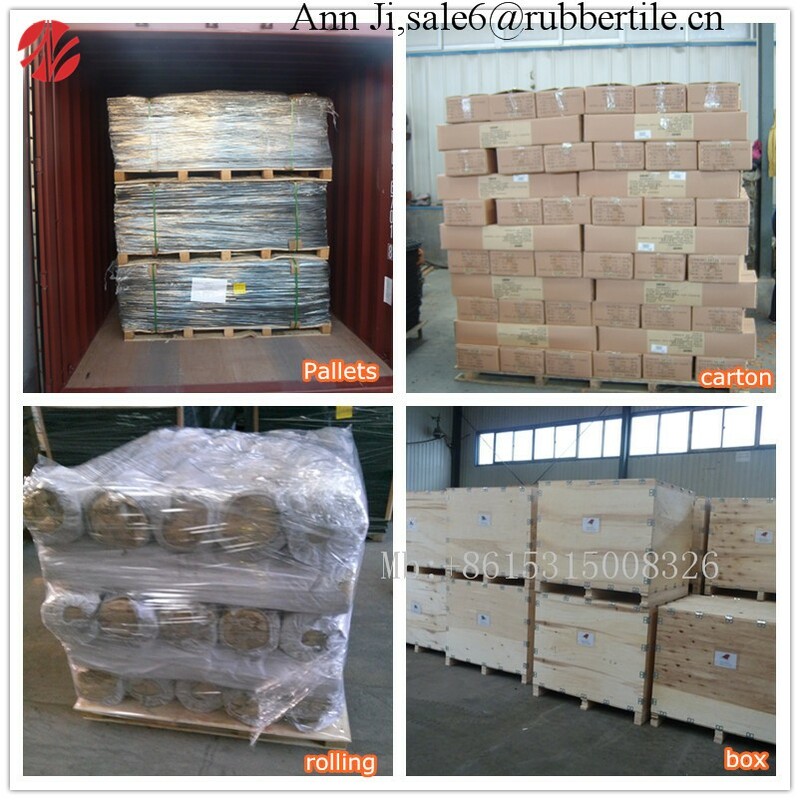 Leadingtime:For full container order,leadtime about 25 days. quality,waiting to develop together in the near time. 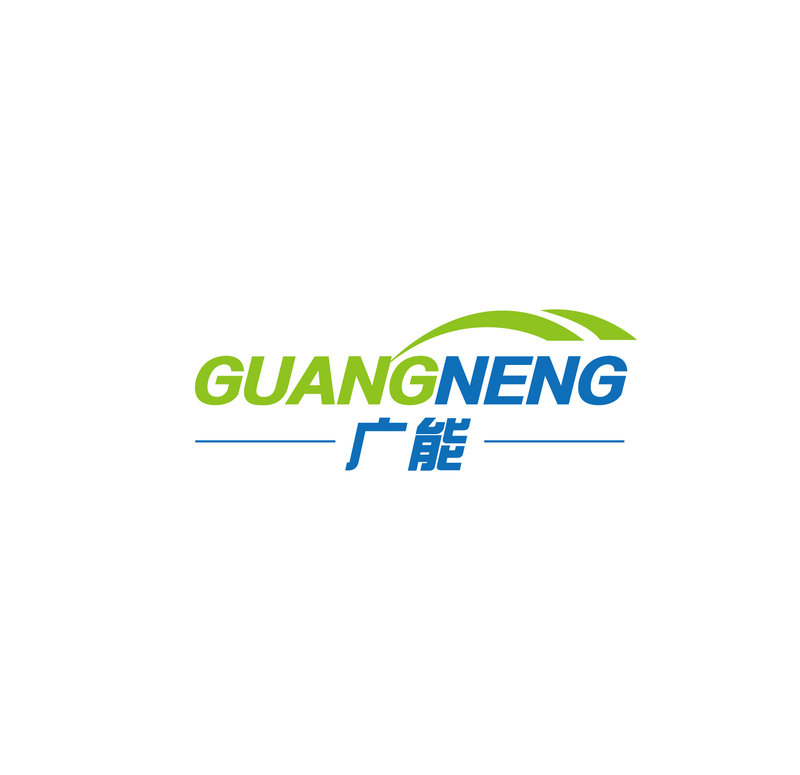 Qingdao Guangneng with more than 15 years export experience which specializing in all kinds of Rubber Products. 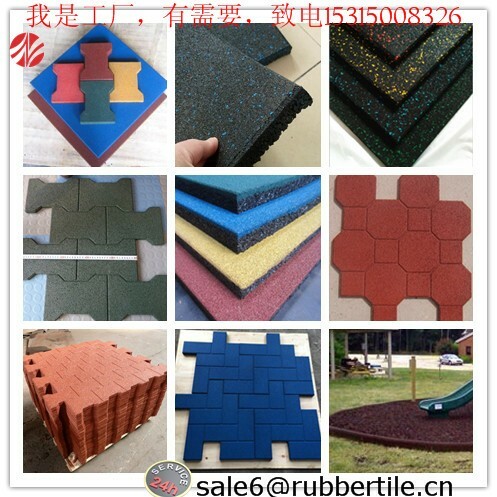 Rubber Tiles,Rubber Mats,Rubber Floor,Rubber Paver,Rubber Seaweed Fence,Rubber Blocker,Rubber Roll Sheet and so on. 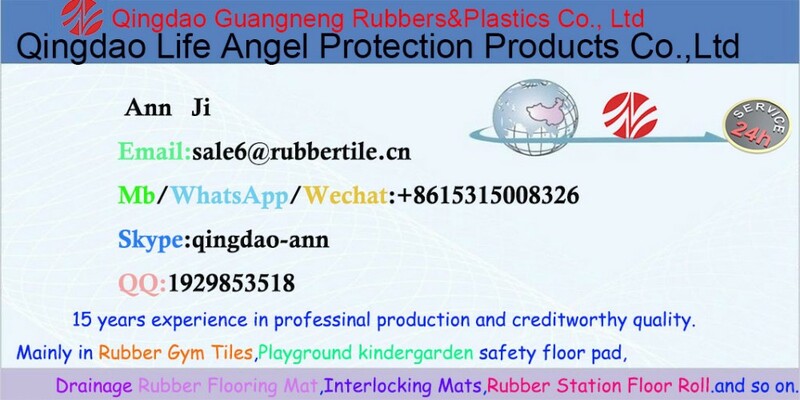 Please contact Ann Ji for more your interested design rubber products,then we could help you now. 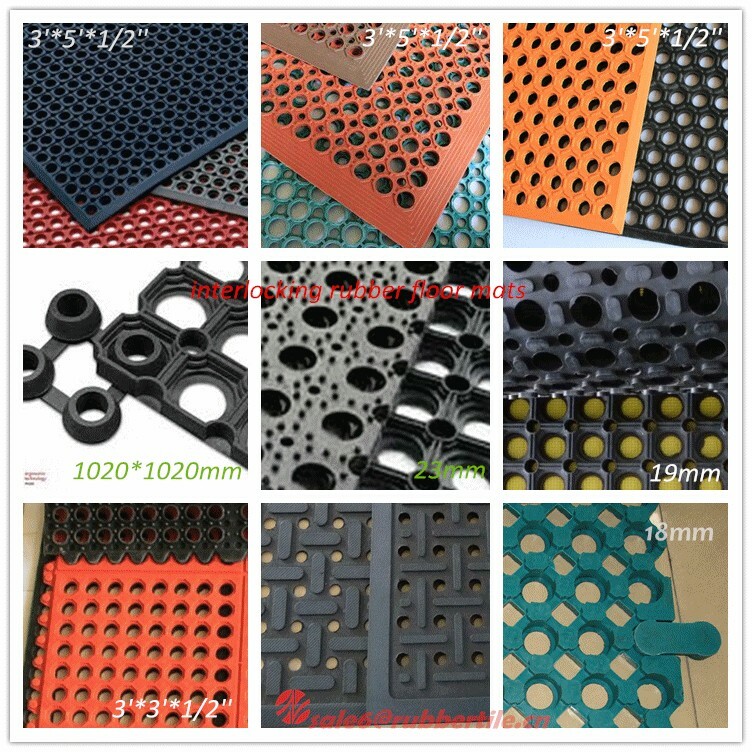 We have more than 15years experience,our clients all over the world. 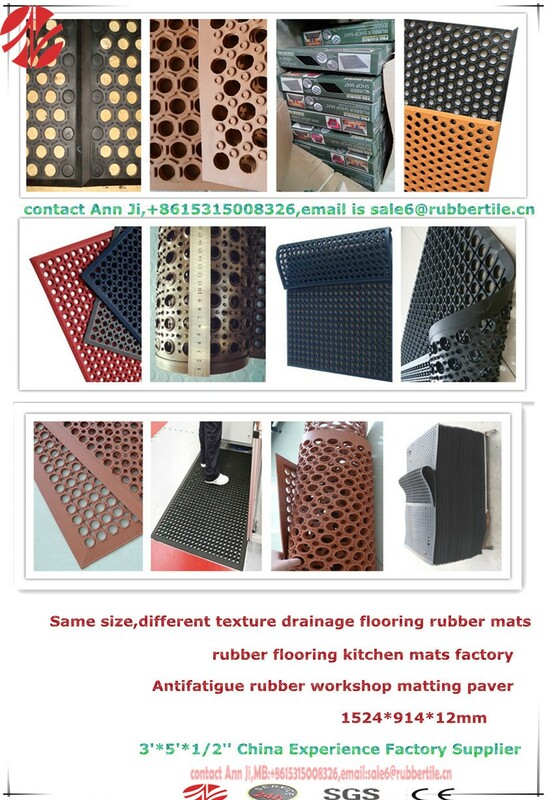 The supplier is ranked number 4 by responses data in Rubber Products. 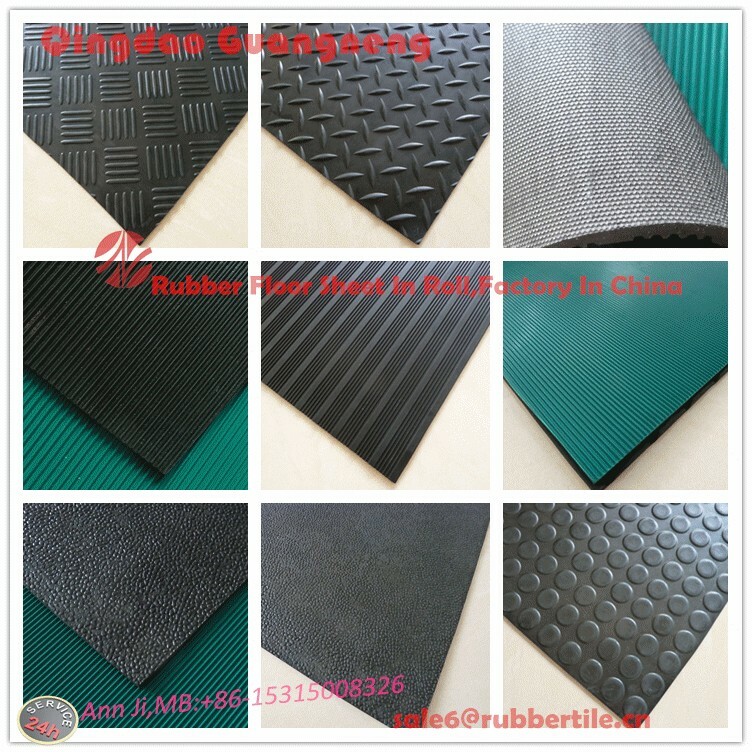 The supplier is ranked number 11 by delivery data in Rubber Products.